As I dipped my toes in the sand and watched yet another glorious sunset, I began to wonder why I had never been here before. La Union isn’t that far and I had frequented destinations more remote and harder to reach than this, but this was my first time in this often overlooked province since I started travel blogging six years ago. To me, La Union was just one of the provinces to pass through en route to Ilocos or Baguio City. Such a shame really, especially upon seeing first-hand just how enjoyable a quiet moment here can be. A small crowd of surfer was cheering in the distance, but their laughter was more like a gentle score playing as the waves danced. La Union is absolutely worthy of a stop. 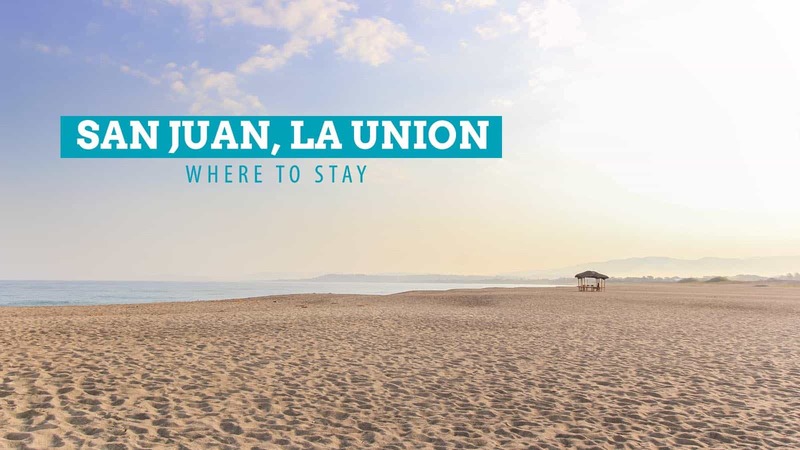 Cornered by the Cordillera Mountains to the West Philippine Sea, La Union is an arid strip of land that gained prominence over the past years as the Surfing Capital of Northern Luzon. Of all the surfing hotspots, it is one of the most easily accessible, only 6-7 hours on paved roads, and one of the most tourism-ready, boasting a steadily growing number of resorts and restaurants. While surfing remains what most tourists visit La Union for, more and more sites are starting to come into view. One of the restaurant-owners we had spoken to even said that she had been living in the province all her life but never knew that there are waterfalls nearby that are worth seeing. It depends on the purpose of your visit. 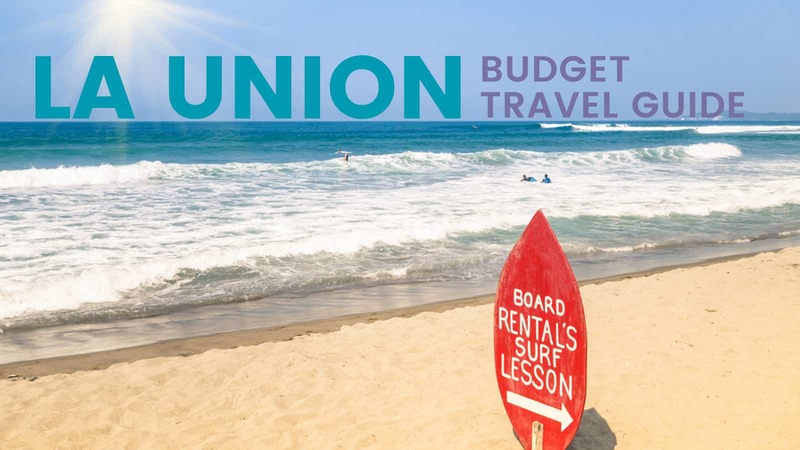 La Union has unusual travel seasons. While most destinations in the Philippines come to life during summer (March-May), San Juan’s peak season runs from October to March, when the big waves make their appearance to play with the town’s growing surfing community. But remember that October and November are rainy months. If you’re surfing but don’t want uncaring weather, December-March is your safest bet. If you’re planning on just relaxing by the beach, the summer months of April-May are ideal. The waves may not be present, but who can refuse the call of a relaxing beach getaway? Note though that summer weekends are usually packed. 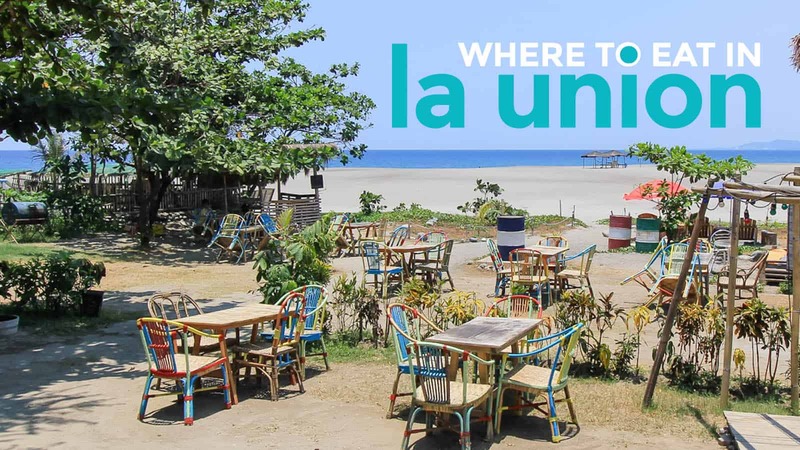 Two of the most popular destinations in La Union lie just next to each other. San Fernando, the capital city, and San Juan, the surfing hub. Which to pick depends on your itinerary and desired type of accommodations. 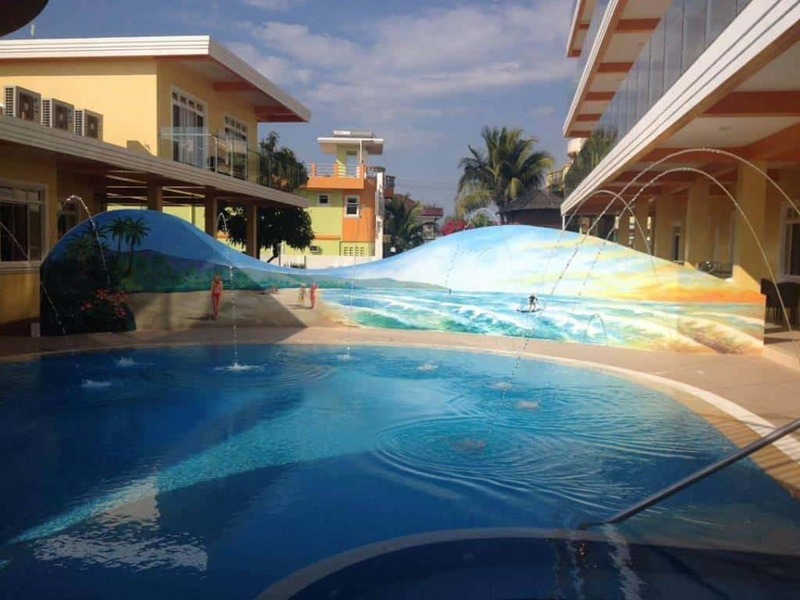 San Fernando is where you’ll find Thunderbird Resorts, not for the budget-conscious. 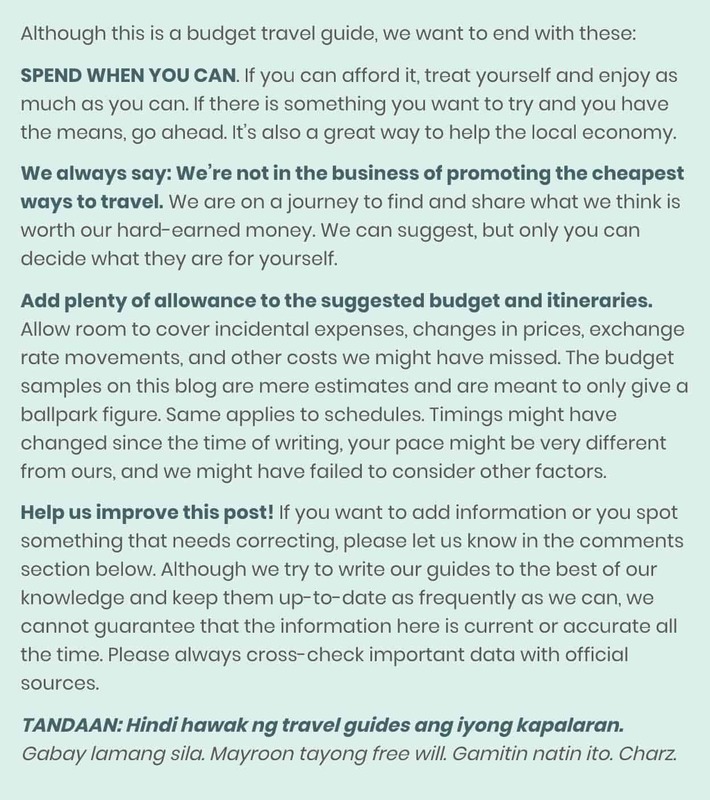 But for a budget traveler like me, San Juan is the better option. 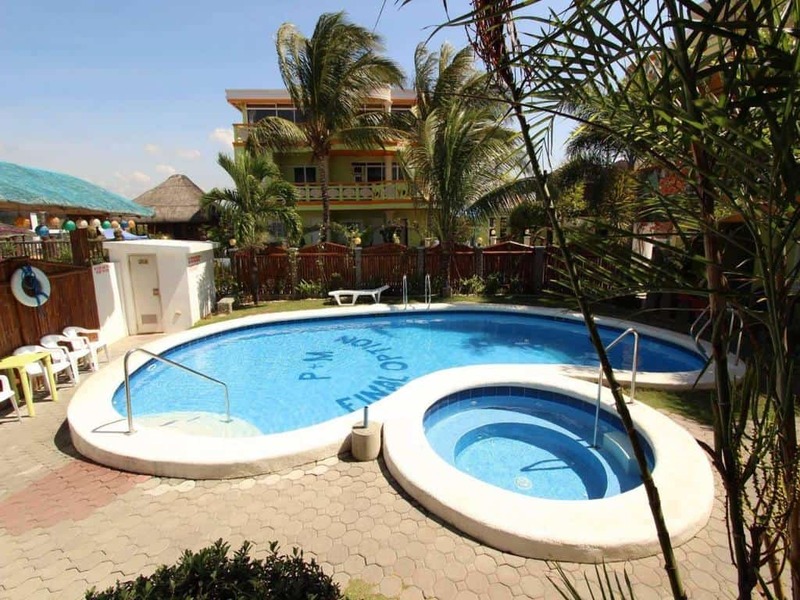 San Juan has a wide array of inns and hostels in a much better location, by the beach and along the national highway. 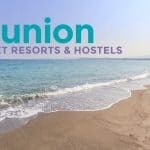 If you’re visiting La Union to swim or surf, stay in San Juan. Urbiz Garden Bed and Breakfast. G Hotel. A newly opened budget hotel. Not beachfront but surrounded by the town’s best restaurants. 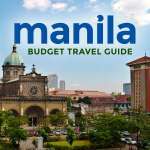 P1700 for a double room, P1900 triple room. Chill’n. Typical budget resort. Neat, close to the beach but not beachfront. If you have a bit more dough to spare, you might want to consider the following hotels and resorts. 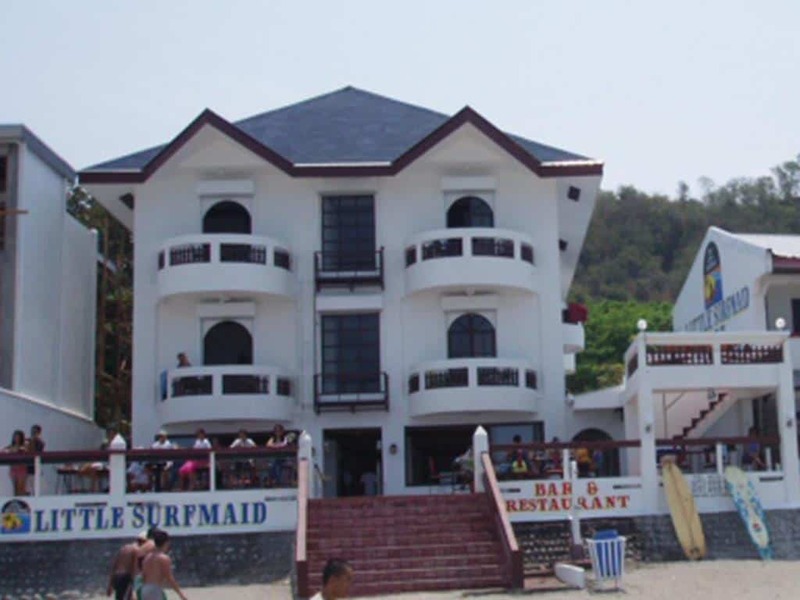 These are the top 4 accommodations in La Union according to Agoda users. 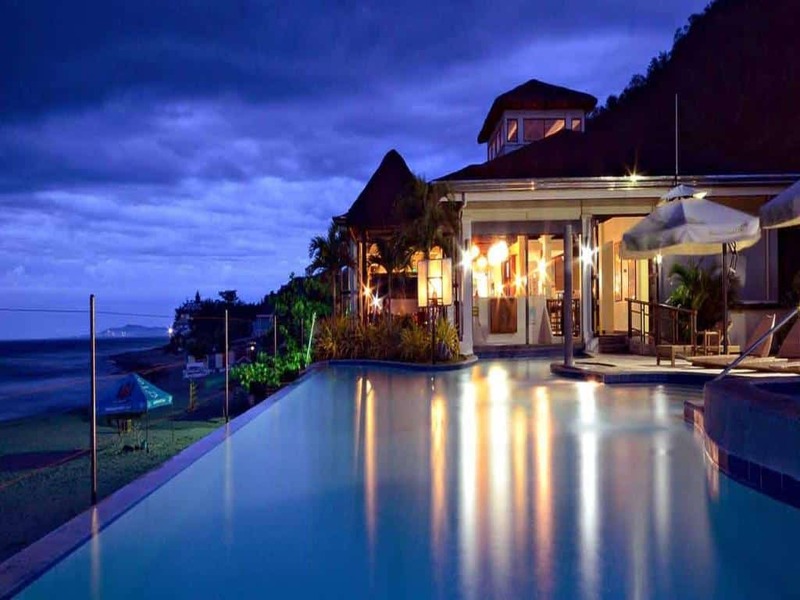 La Union can be reached after a 5-7 drive or bus ride northward from Metro Manila. If you’re coming from the Ninoy Aquino International Airport (NAIA), which is on the southern end of the metro, add one or two hours, depending on how bad the traffic is. Make your way to any of the following terminals. If you’re coming from the airport, the nearest is the Pasay Terminal of Partas Bus. If you’re staying in San Fernando, board a bus going to San Fernando (P400-ish). If you’re staying in Urbiztondo, board a bus going to Vigan or Laoag and ask the conductor to drop you off in Urbiztondo (P425). 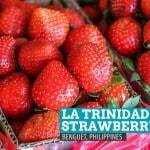 Another way is to take the bus to San Fernando and then ride a tricycle to Urbiztondo (P100). One of our readers in Urbiztondo, Krysna Quintos, has this to add: Get off at the plaza, Happy Tummy, or Partas Terminal and then make your way to the jeepney station near the round market. Ride the jeepney to Urbinztondo (P11). Surf in San Juan. Much of the renewed interest in La Union can be traced back to San Juan’s flourishing surfing culture. It is what put the province back on the tourism map. If you’re visiting between October-March, you’ll be greeted by challenging swells that are surfboard-magnets. If you don’t know how to surf yet, you’ll find a number of groups offering surfing lessons along the beaches of San Juan. Trek to Tangadan Falls in San Gabriel. Accessible after a 45- to 60-minute trek, this waterfall is one of the better cascades in La Union and is near San Juan. You’ll be straddling Baroro River so prepare to get wet along the way. Make a splash at the pool under the column at the end of the trail! How to get there from San Juan: Ride a jeepney to San Gabriel (P16) and then hire a tricycle to the start of the trail (P30). Visit Ma-cho Temple in San Fernando. Perched atop a hill 70 feet above sea level, this Taoist temple overlooks the city of San Fernando. Dedicated to Ma-cho, the goddess of the sea, it was built by the the city’s Chinese community but is open to people of all faiths. In fact, an 8-inch image is Ma-cho housed in the temple is said to be the same image of Our Lady of Caysasay, venerated in Taal, Batangas. Get extreme at Pugad in Pugo.  At Pugad: Pugo Adventure, you may enjoy wall climbing, rappelling, ATV driving, and ziplining among others. Take a dip at Tapuakan River in Pugo. Not too far from Pugad is Tapuakan River, a shallow stream punctuated by giant white boulders. It’s a totally scenic spot to relax and refresh. Stroll along the Pebble Beach of Luna. The best beaches are not always strewn with fine sand. Luna’s pebble beach has its own charms. Don’t leave without dropping by the Luna Watch Tower and Bahay na Bato. Also in Luna is Occalong Falls, a small waterfall that can be reached after a short trek. How to get there from San Juan: Ride a bus bound for Vigan/Laoag and tell driver to drop you off at Balaoan (P30). From Balaoan, take a tricycle to Luna (P10). Aside from the proximity to the beach and surf spots, one of the reasons we recommend spending your nights in San Juan is the thriving food culture in the area. Over the past few years, restaurants and food stalls mushroomed along Urbiztondo Beach and the main road, giving visitors plenty of dining options after a day of touring and surfing. Flotsam and Jetsam Hostel. This popular hostel has a restaurant open to non-guests, too. They offer a wide range of dishes from pastas to pizzas to local ulams. Surf Shack. More like an outdoor bar than a proper restaurant. Tourists and locals gather here for a night of drinking and live music. Bar favorites like buffalo wings, finger foods, and pizzas are available. There’s also a kebab and pinoy barbeque (isaw!) stand just by the entrance. Gefseis Greek Grill. It’s hard to find a good Greek resto even in Manila, so if you’re a fan of the cuisine, this might be worth a try. It’s an open-air resto by the beach, so ambiance is on point. Try their Moussaka (P200) and Kontosouvli (P200). El Union Coffee. A well-known cafe by the road, offering local and international selections. We ordered an Iced Latte and Horchata after a morning of touring. Here’s a sample 3D-2N itinerary. This puts most of the heavy activities in the morning and the easier ones in the afternoon. It also has rest hours so you could recharge and regain energy, and plenty of time to surf and swim. 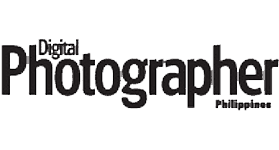 Another thing about the itinerary below: It allows you to try San Juan’s best restaurants. They’re pricey but they may be worth a try. Feel free to make changes according to your preferences, schedule, or budget. Depending on what time your bus leaves, you can stay longer at the beach and relax or have lunch. 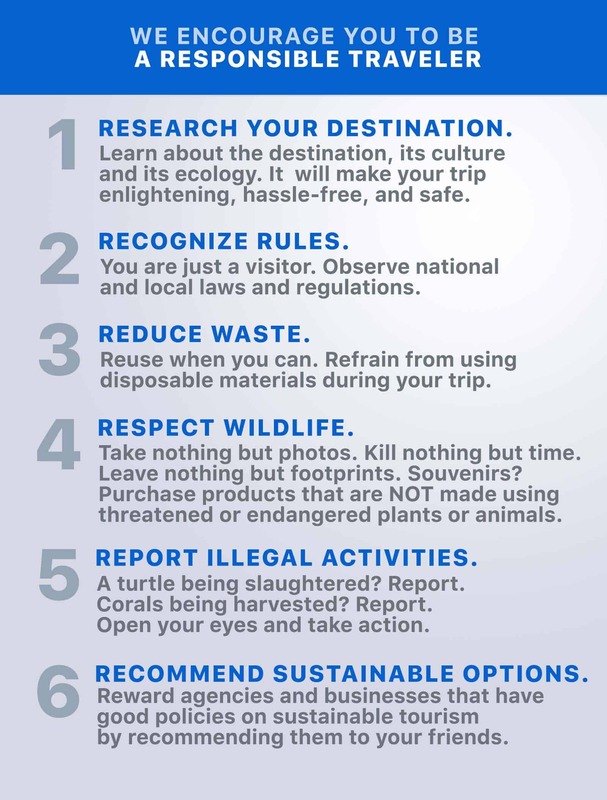 If you choose to stay longer, just deposit your bags at the reception of your hotel and resort. 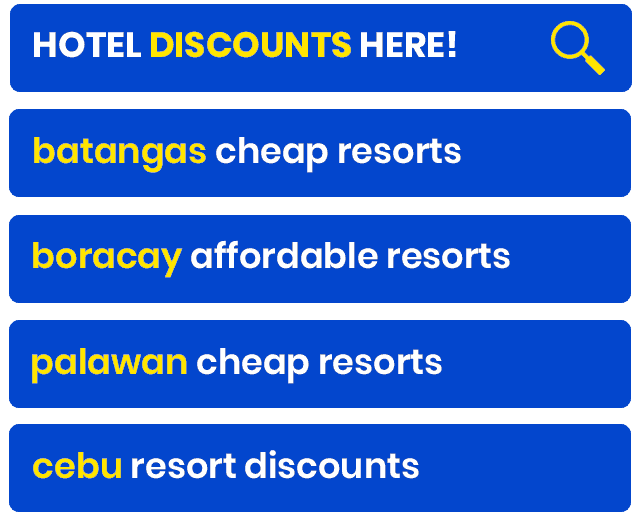 Supposing you’re able to book a double room for P1700 and you’re a party of two, the above itinerary will cost you a total of PHP 4700 (USD 100). Note that the above cost assumes that you’re spending P200-300 per meal at a well-known restaurant. You can reduce the cost by dining somewhere cheap. If you can keep the cost of your meal to P120 only, the total cost is down to only: PHP 3650 (USD 78). You can still bring down the cost if you add one more person to the group. I hope i could have time to do such blogging like thiss! 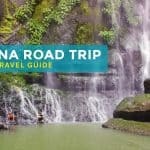 Does going to Tangadan Falls require swimming skills? I’m planning a vacation for me and my friends and some of us can’t swim so I’m not sure if I should add the falls to our itinerary. Thanks! Hello, do u have contact number of G Hotel?  We cannot wind in the web-we are planning a 7-9april getaway and all hotels we know are fully booked. Thanks! Wala po eh. Nag-walk in lang kasi kami nun. Do you know a good and affordable spot to camp? Paano po yung Surfing? How much and may contact person ba? Is Chill’n Hotel found in facebook? yep, they have an FB page. Hi writer! 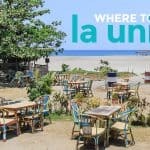 This La Union blog is very good! I always wanted to visit LU since I am from Pangasinan. I wanna ask more details about it. I am a first timer traveller and I have a friend who wanted to join me. Kindly please notice this. Because I am so badly need a help in booking a cheap but good hotels. Thanks! Hi! Thank you for sharing your experience! Would you know if there’s a place where we can pitch our tent? Planning to do an overnight stay in La Union staying on our tent. Hi Lou, You can camp at the beachfront of Urbiz Garden.